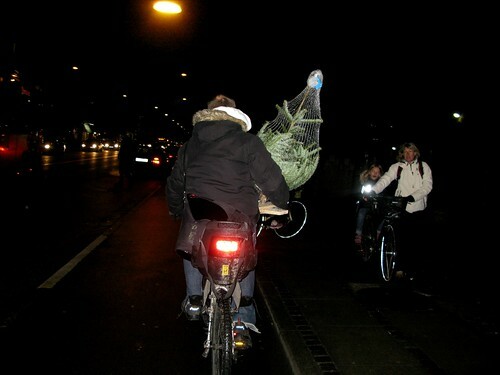 Heading to a friend's for dinner last week and this chap was heading home with the seasonal tree. The christmas tree celebrates 200 years in Denmark this year. The first tree was put up in a country estate in 1808, an imported idea from Germany.